Ed Emery from the School of Oriental and African Studies (SOAS), University of London, has been organizing conferences on domesticated animals for the past eleven years. Emery finds that these conferences help bring together researchers from different backgrounds and have a positive impact on the study of domesticated animals. This year the conference he organised was hosted by the Centre for Ecological Sciences (CES), Indian Institute of Science (IISc), Bangalore, from 4 – 6 April 2016. The focus, for the first time, was on elephants, and explored various facets of their relationship with humans. Speaking about the idea of the conference, Emery said, “My motivation is at two levels, on one hand we are creating cross disciplinary gatherings of people who, although work in the same general terrain, may not necessarily meet and share ideas together. The other is, we are keen to hear the voices of the people who own and drive these animals. This is particularly applicable to the field of transportation.” The conference brought together people from diverse academic backgrounds—ecology, anthropology and history among others. Over the three days, sessions were categorized into history, cultural aspects of elephants, welfare and livestock management, wildlife trade of elephants, development and sustainability issues, human-animal interrelations and elephants in modernity. The sessions allowed plenty of scope for informal interaction during breaks. One of the speakers, Tarsh Thekaekara, Shola Trust, said, “By definition, the conference is a perfect space for interdisciplinary exchange between natural and social sciences and an ideal platform to talk about taking the middle path between the two.” He also noted that an event solely focusing on elephants was rare, as at best, elephants are represented as part of wider natural science conference. The conference got off to an interesting start with Raman Sukumar, Centre for Ecological Sciences, IISc, talking about the depiction of elephants in ancient texts and oral traditions. He spoke about the rich information available in the Vedas, Ramayana and Mahabharata, Arthashastra, Gajashastra, Sangam, ancient Greek texts, and the Akbarnama among others. These provide accurate information on the status and distribution of elephants, their behavior, ecology, diet, conflicts with people, as well as accurate observations of musth in male elephants, etc., providing a precedence to modern day biology. He added that inferences about the changes in elephant habitats can also be drawn from ancient texts. This talk was followed by a presentation on illegal elephant trade in Sonepur, Bihar by Shubhobroto Ghosh, TRAFFIC India. Ghosh presented findings about the dubious nature of trade in Sonepur and the damaging conditions in which the elephants are kept. He argued in favour of the measures being taken to curb this practice, and the need to expose the weaknesses in the ambiguity of wildlife laws so that elephant populations in the wild are unharmed. On the second day, Prajna Chowta, Aane Mane Foundation, delivered an engaging talk about historical evidence of elephants in captivity, which can be traced back to 4000 years. She underscored that elephants can be tamed but not domesticated, noting that civilization took a meaningful step forward by taming elephants instead of killing them. This is depicted on seals from the Indus Valley civilization. She pointed out that the emergence of circuses and zoos caused the relocation of elephants outside their home ranges. She also presented two case studies, one on the current state of elephants used for tourism in Rajasthan and another on elephants maintained in the Bannerghatta Biological Park. Maria Thaker, Centre for Ecological Sciences, IISc, talked about the need for ecological studies that seek to understand the interactions and impacts by elephants on savanna vegetation to arrive at a conception of a “sense of place”. She presented her empirical work, which shows that movement of elephants alters savanna vegetation and stressed the need to actively manage the relationship between elephants and large trees. According to Maria, the premise of “sense of place” can be determined in many ways and often is drawn from memory and personal perception to define the aesthetics and function of a place. Another interesting presentation was given by Jonathan Saha, University of Leeds, in which he spoke about the history of elephants in colonial Burma and the increase in their deployment in the timber industry. He related the story of an investigation into a huge act of fraud carried out in 1906 by an individual proclaiming the death of several hundred elephants owing to an outbreak of anthrax. Closer scrutiny revealed that the epidemic was conjured to cover embezzlement of government funds. He also disclosed facts pointing to the use of elephants as commodities by the colonial government in Burma. The last day of the conference commenced with a video presentation by Thomas Trautmann, University of Michigan, on shooting of elephants. He noted that since ancient times societies have either protected or killed elephants, and that they are different from other domestic animals as they are captured wild and then tamed. 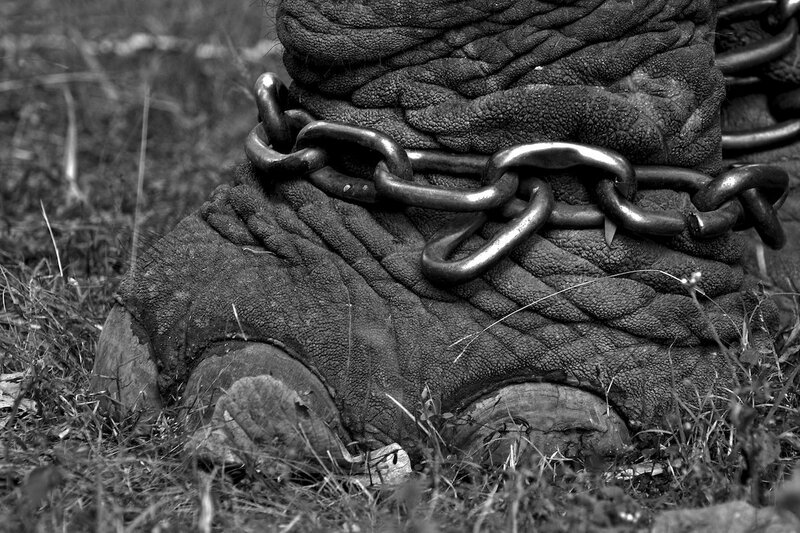 Kings captured wild elephants to train them for their military use rather than kill them. Such practices were adopted by Mughal conquerors and even by the British East India Company. This changed in the nineteenth century when elephants were killed for trophy and sport hunting. Trautmann’s presentation was followed by a talk on elephants, zamindars and colonial state by Arupjyoti Saikia, IIT Guwahati. Saikia spoke about a historical legal case between the zamindars of Karaibari and ruling government on the claims of ownership rights of elephants. He began by outlining the history of elephants in a complex landscape, proceeding to present documents on hunting and capturing of elephants in this region during the Mughal rule. Then he detailed the complex case where the zamindars laid claim to their traditional rights to hunt and capture elephants, which were eventually dismissed by the British. Tarsh Thekaekara’s presentation about his work on the elephants of Gudalur region of South India was one of the highlights of the conference. 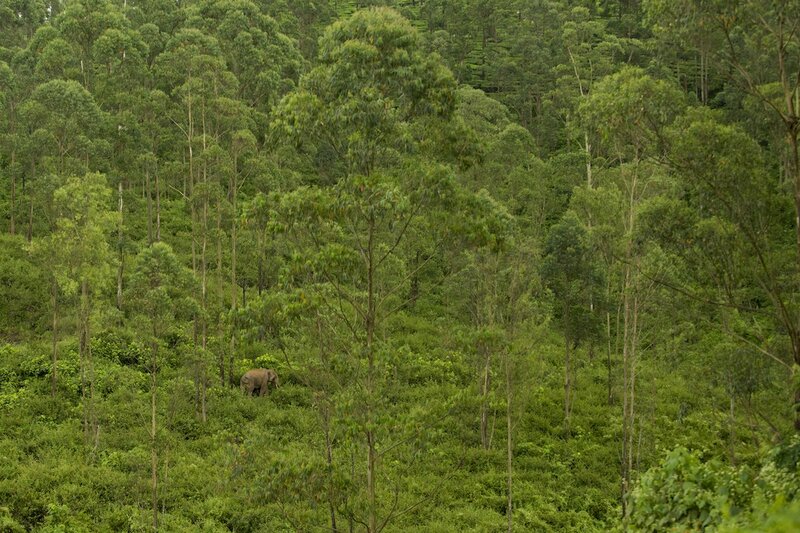 Thekaekara tries to understand how humans and elephants share space at a fine scale and relatively high densities. He spoke about his work over the last year working with local communities and forest field staff to identify individual elephants in his study area rather than the species as a whole. According to him, there is a need to look at the species not only through a scientific lens but with an understanding that elephants are sentient beings capable of making cognitive decisions. The conference came to a close with a video presentation by Kim Stallwood, an independent scholar, describing the gruesome electrocution of Topsy, a 28-year old female elephant, in front of 1500 spectators in New York on 4 January 1903. Reflecting on the conference, Andrew Reid, University College London, said that it brought together people from different backgrounds and helped to clear any collective amnesia that academics may not recognize in their work. Thekaekara thought the conference was hugely successful as it brought together people from various philosophies of science who made an effort to communicate in a language which is accessible. Sukumar pointed out that the conference had a feast of information on various aspects of elephants and understanding human-elephant relationships will help us plan better for conservation and management of the species. The Proceedings of the Elephant Conference will be published [online and in print]. The next SOAS Elephant Conference will be held in Africa in 2018.